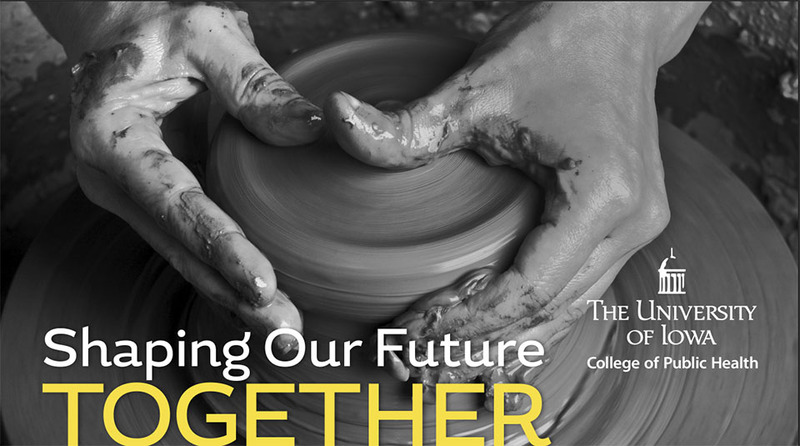 The College’s strategic initiative was developed as a ‘living initiative’ that guides annual objectives and measures to assure continued momentum in the growth and success of our college. The initiative emerged from a process that was participatory and aspirational and that culminated with the articulation of three primary aspirational goals related to education, research, and impact along with key objectives to achieve these goals. These objectives will guide annual work plans that focus on tactical initiatives and performance outcomes. The FY2016-FY2020 Strategic Initiative was approved in November 2015 and outlines four objectives each for education, research, and impact along with eight cross-cutting objectives.